In a Judgment having wider effects for real estate owners, sellers,buyers, attorneys and the entire real estate industry, the Supreme Court of Appeals(S.C.A),South Africa, has held that owners of the land would be liable for debts owed to the municipality arising from the land even after a period of 3 decades. A 5 Judge bench of the S.C.A with 4:1 majority has ruled that new owners of the land would be liable to satisfy the historical debts owed to the municipality arising out of arrears from the land, even after a sale/change of ownership of the land despite the efflux of time. The case arose out of a dispute as regards the actual amount payable for obtaining a clearance certificate for change of ownership of land. 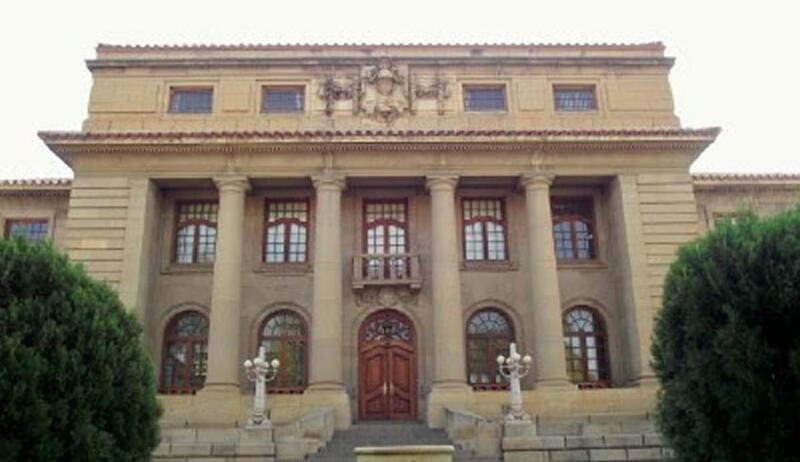 Mr Peregrine Joseph Mitchell purchased a property in City of Tshwane in the year 2013. He later resold it. The council refused to connect Municipal services for the new owner, like electricity, water supply and waste removal claiming there was historical debt owing of R106 200 pending on the land .When Mr Mitchell approached the municipal authorities for obtaining a clearance certificate for change of ownership, he was asked to pay an amount of R232 828 holding that there were previous liabilities incurred upon the land .He refused to do so , contending that as per S.118 of the Local Government Municipal Systems Act, 2000, a seller could only be made liable for debts arising out of land for the past two years and nothing beyond that . His contention was that hence he was only liable to pay an amount of R126 600 .His contention was upheld by the Gauteng Division of the High Court which ruled that new owners of the land could not be held liable with historical debt on the land . (3) An amount due for municipal service fees, surcharges on fees, property rates and other municipal taxes, levies and duties is a charge upon the property in connection with which the amount is owing and enjoys preference over any mortgage bond registered against the property. The SCA while setting aside the Judgment of the High Court of Gauteng Division and further on an interpretation S.118(3), has ruled that any debts owed to the municipality would create a charge / lien on such property. It was further opined that the right of municipality to reclaim any charges for the services it rendered upon the property be it electricity,water supply , waste disposal etc could not be extinguished by mere transfer of such property by the owner who incurred such debts despite the efflux of time. Legal experts and persons attached with real estate have not welcomed this judgment. Their only hope is to wait, as the constitutionality and validity of the above interpretation is likely to be examined by the Constitutional Court of South Africa, scheduled for hearing next week.